hd00:11BODHGAYA, INDIA – April 14, 2014. Golden Buddha inside temple. This is where Buddha is said to have attained enlightenment. Close up. hd00:13THAILAND / CHIANGMAI - JANUARY 9 2014: Buddha statue in Suandok temple. Old temple in Chiangmai, thailand. 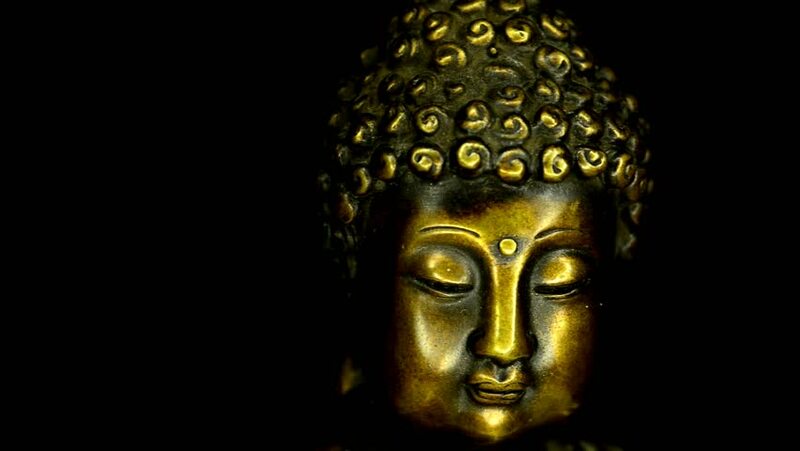 4k00:16Burning candle on the background of a statue of Buddha covered with petals of gold leafs. Tranquility concept. 4k00:08Chinese elements: Gold plated animal face Statue in the Forbidden City, Beijing, China.Symbol of Chinese traditional culture.The element of design.